Mary, Mother of the Light Academy offers a variety of programs for preschool aged children in Jupiter, Tequesta and the surrounding Florida areas. Here is some information on the programs we offer. A multi-fold curriculum is introduced to the preschoolers that helps develop the traces of complex thinking and important social and emotional developments that occur during these years. Learning to navigate through interest areas in the classroom and rotating in small groups help the children learn through a hands-on, creative, fun environment as academics are presented in an appropriate setting that meets the developmental needs of a 2 1/2 to 3 year old. Preschool children enjoy spending time with their peers and becoming involved with group activities. Structured educational programs introduce them to basic concepts in language arts, math, science and social studies. We have specifically designed learning centers for individual and group projects that encourage children to make discoveries about themselves, fellow beings and the world we all share and live in. 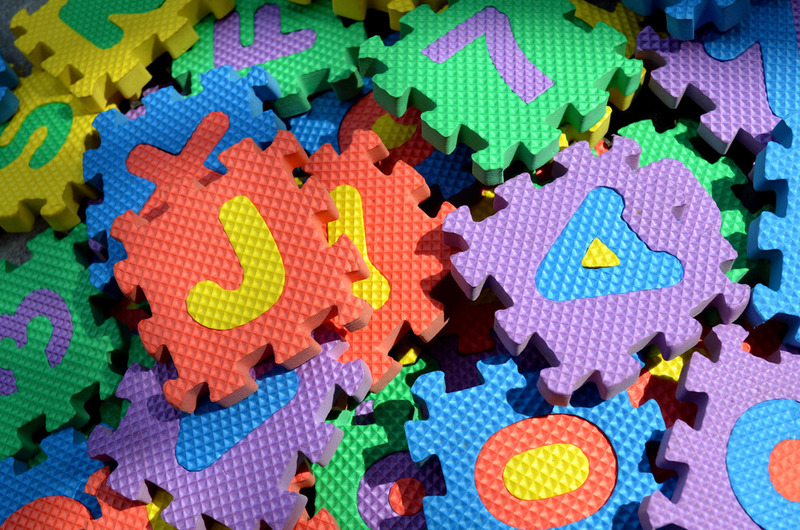 Pre-kindergarten children exhibit growing physical and intellectual independence made possible by acquired physical skills and complex language. Daily structured educational programs stress language arts, math, science, social studies, and computer skills. There is an end of the year graduation ceremony which celebrates all that they have accomplished in preschool. Creativity is encouraged and learning experiences presented as a healthy mixture of fun and challenge at our learning centers. The VPK program is a Florida state funded education program that prepares 4 year olds for kindergarten. Four year old residents receive 540 hours of free education. The state pays the school for your child’s attendance. MMOLA is the only school in Tequesta that offers this class 5 days a week. 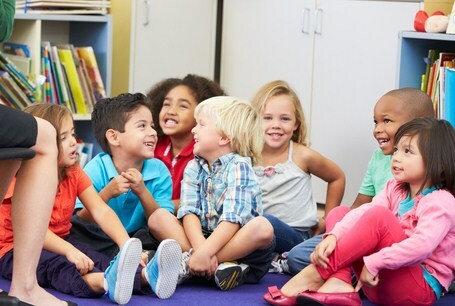 We also offer wrap-around schedules to complement this core VPK class. For more information on VPK, click here.